This site is so fun! 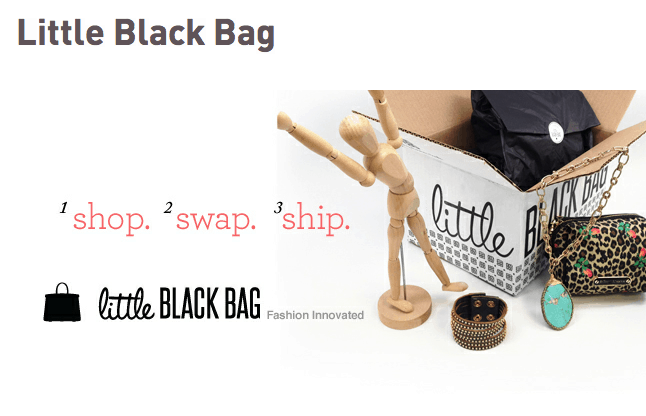 I was asked to be a style partner on Little Black Bag and it just went live last night. The site is really fun – you can either follow stylists and watch their galleries or search the entire site for fab finds. Looking for a Klout perk?? Great news! For every Klout point, get $1 of extra product when you purchase your first bag. LBB is a totally new way to shop online. Choose 1 item from your personalized style picks and our stylists give you 1-3 more that you’ll love. Swap any of your items with other members online – just offer to trade by clicking on any product image – this is the fun part! We ship your bag full of brand name luxury items when you are happy. Cargo Cosmetics, Steve Madden, BCBGeneration and Betsey Johnson are just a few of the hundreds of designers on the site. Disclaimer—trading with friends and LBB members for your perfect bag can be addicting. 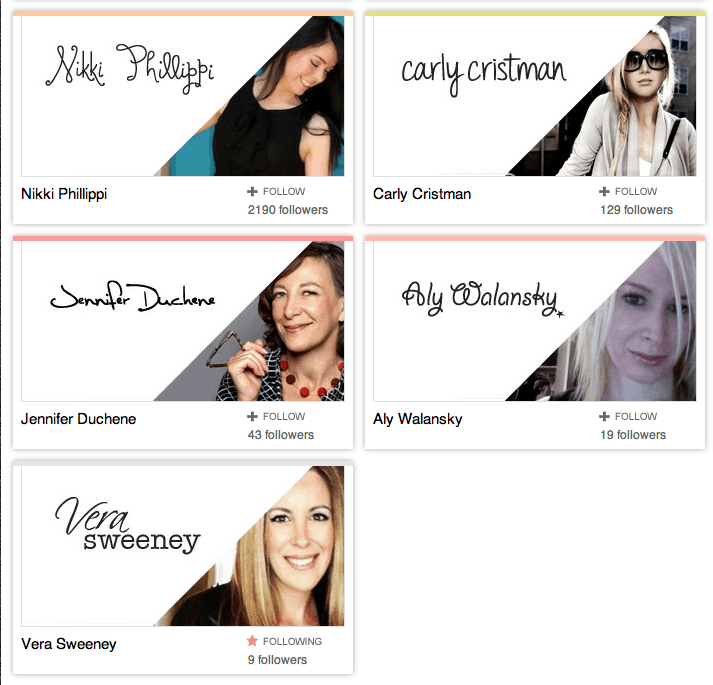 Click here to get started on Klout. Previous Post: « I’m Too Old For Curses In Music And Why Is It The Default Download Option On iTunes?